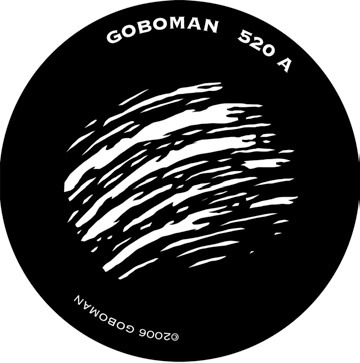 GoboMan's aim is to provide great quality gobos and lighting equipment at an affordable price to architectural, retail, theatrical, church, educational, special event and other budget conscious institutions. Copyright (C) 2018 goboman.com. All Rights Reserved. Site designed and maintained by Zak Ruvalcaba. Built with pride in Temecula, CA.